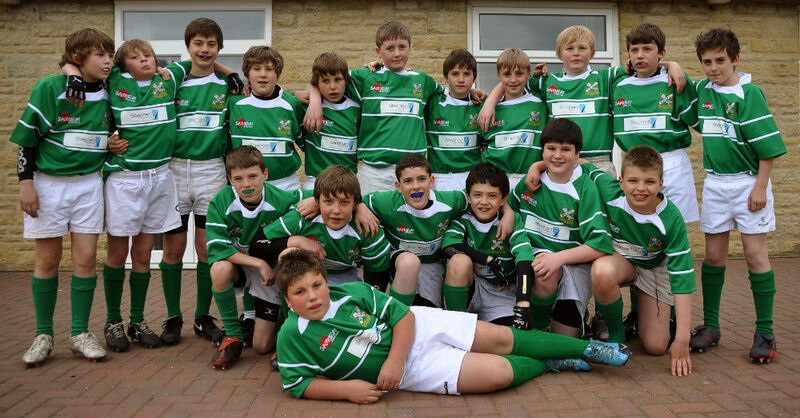 We our proud to announce an exciting new sponsorship deal – with the Wharfedale RUFC under-12’s team. The sponsorship came at a crucial time for the team as they recently embarked on a major tour, representing Wharfedale across the north of England. Thanks to sponsorship from Shepherds and Dales Cab Company the boys looked the part in a brand new kit! The tour kicked off with a win against Morpeth Rugby Club, closely followed by a change of venue and another victory against Berwick. The last matches of the tour took place at Tyneside Festival, where the boys played a different seven-a-side game and sadly this marked the end of their winning streak. Overall however, the tour was a great success and a fantastic experience for everyone involved. As well as the players themselves, around 20 parents/ coaches took part in the tour, and a great time was had by all.